It’s impossible to remove tartar with a toothbrush, flosser or even the strongest mouthwash. But just leaving it be is not an option if you want to remain a healthy smile. 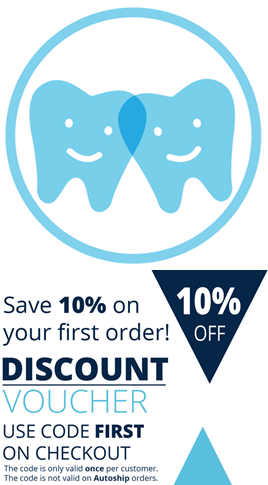 First things first: Tartar is plaque that has been left to harden on your teeth. You can often feel the rough surface with your tongue. If the tartar is located above the gum line, you might see a yellow or brown coating on your teeth. 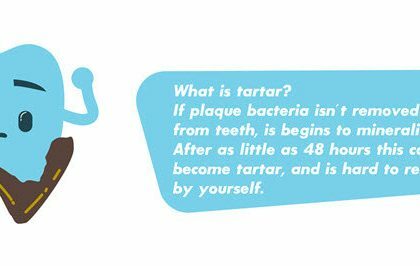 If you remove plaque in time, tartar will never have the chance to form. By brushing your teeth twice every day, floss and use natural supplements like ProDen PlaqueOff®, you can live your life without tartar. Fact: People with a more alkaline saliva is more likely to get tartar. But they are also less likely to have cavities. You could also try to avoid food and drinks with added sugar and eat at regular times. Well, what to do if the tartar already has formed on your teeth and refuses to leave? We already established that brushing and flossing won’t help at this stage. 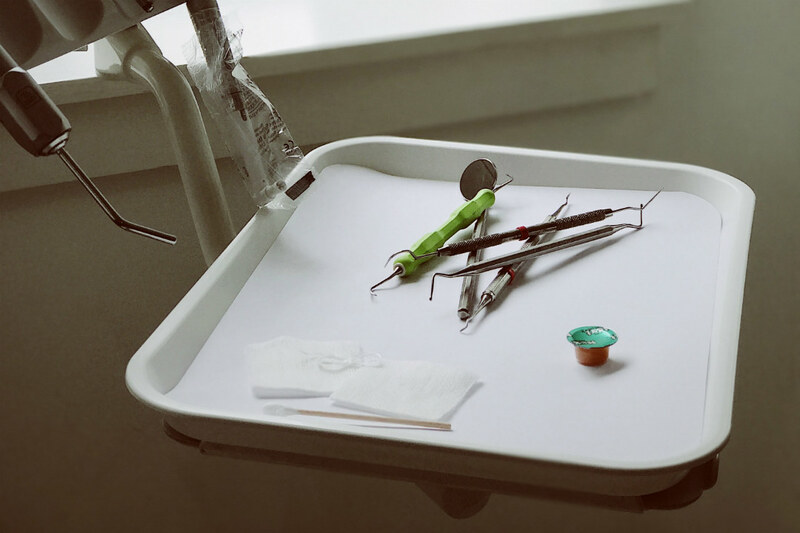 Since tartar could lead to serious problems, like cavities and gum disease, you should visit your dentist who will remove the tartar with a ultrasonic tool. 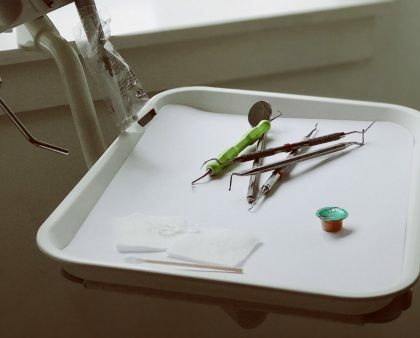 It’s not cosy, but neither are cavities and gum disease, right? 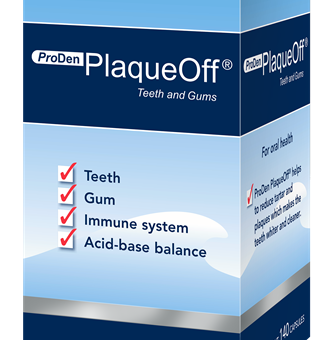 You can also use a natural supplement like ProDen PlaqueOff® as a complement to your daily oral hygiene routine. It will not only prevent plaque from forming to tartar; it could also reduce tartar, making your teeth whiter and cleaner. 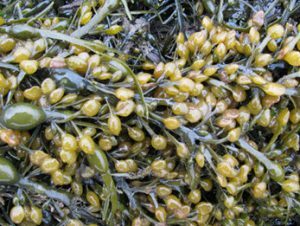 The small green capsules contains the specially selected seaweed, Ascophyllum nodosum, harvested in the fresh waters of the North Atlantic. It’s 100% natural. I am fascinated with the product idea on people and animals. I would love any info and studies you have.